Facebook Keeps Track of What You Don’t Publish?!? Have you ever penned a magnificent angry comment which you thought twice of posting? How about a particularly snarky observation, or something you wanted to share with your facebook friends, but then thought better of it? 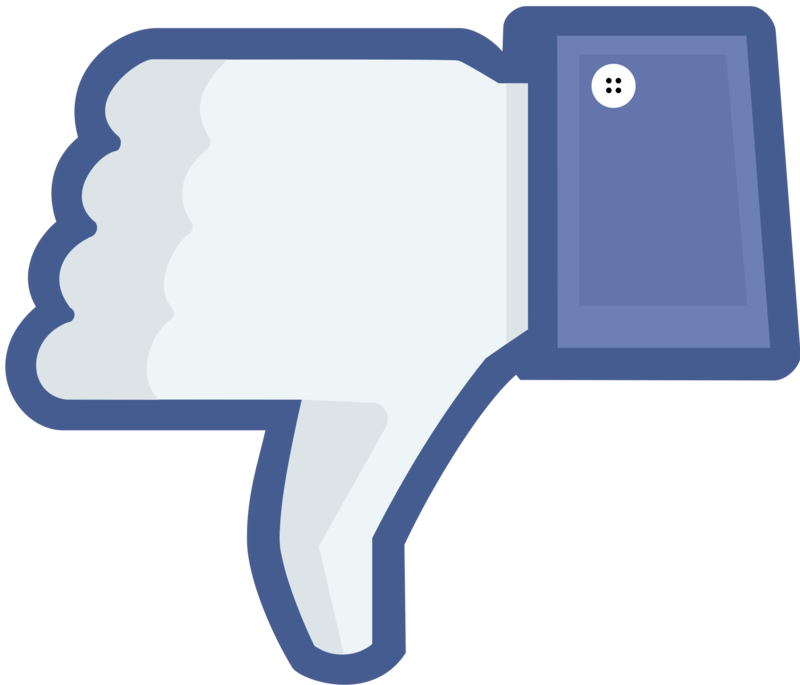 In legal recruitment, I advise my clients to use their best judgment when it comes to Facebook, because any potential employer can check to see what they are like when their defenses are down. Pics or comments of drunkenness, lewd or otherwise inappropriate behavior, or particularly pointed political or social commentary are not always in one’s best interest when seeking employment. Now another interesting wrinkle has become public. Facebook is reading, analyzing and keeping track of things you don’t post. Facebook Self-Censorship: What Happens to the Posts You Don’t Publish? We spend a lot of time thinking about what to post on Facebook. Should you argue that political point your high school friend made? Do your friends really want to see yet another photo of your cat (or baby)? Most of us have, at one time or another, started writing something and then, probably wisely, changed our minds. Unfortunately, the code that powers Facebook still knows what you typed—even if you decide not to publish it. It turns out that the things you explicitly choose not to share aren’t entirely private. Facebook calls these unposted thoughts “self-censorship,” and insights into how it collects these nonposts can be found in a recent paper written by two Facebookers. Sauvik Das, a Ph.D. student at Carnegie Mellon and summer software engineer intern at Facebook, and Adam Kramer, a Facebook data scientist, have put online an article presenting their study of the self-censorship behavior collected from 5 million English-speaking Facebook users. It reveals a lot about how Facebook monitors our unshared thoughts and what it thinks about them. The study examined aborted status updates, posts on other people’s timelines, and comments on others’ posts. To collect the text you type, Facebook sends code to your browser. That code automatically analyzes what you type into any text box and reports metadata back to Facebook.